After being formally organized in 1956, the historic Bedford Automile has provided car shoppers with miles of smiles for over 60 years. With the goal of uniting dealers in the area of Broadway Avenue and Rockside Road, the Bedford Automile was established in an effort to promote each dealer individually while banding together as a group. As one of the largest groupings of new car dealers in the State of Ohio, the Bedford Automile remains a top destination for an exceptional car buying experience. Conveniently located between Cleveland and Akron, the Bedford Automile quickly found itself as a main destination for car shoppers in Northeast Ohio. As a group, the Bedford Automile continues to be a proud member of the City of Bedford and employs over 1,700 people. Relationships between the city and dealerships have never been stronger with new expansion and development plans expected in the next few years. Motorcars Volvo has been a proud member of the Bedford Automile since 1986, located at 18123 Rockside Road. Along with providing our customers with a top-tier Volvo experience, we're still committed to serving our local community. We proudly support the City of Bedford Police Department along with several local high schools. 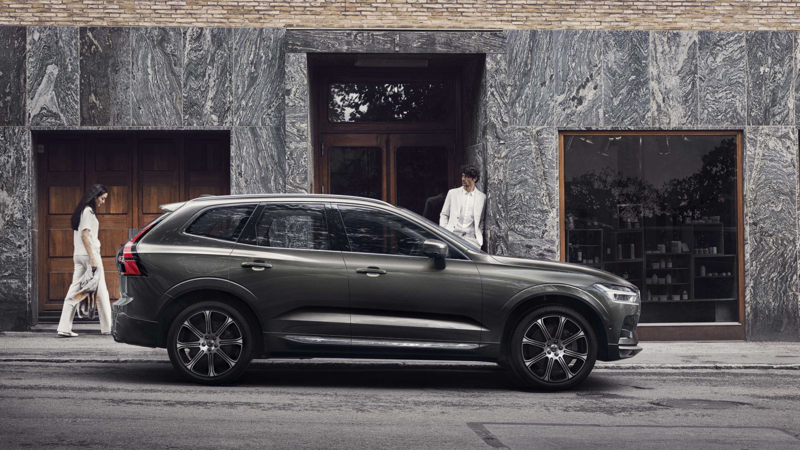 Motorcars Volvo cordially invites you to come see exactly why generations of shoppers have found the vehicle of their dreams on the Bedford Automile.